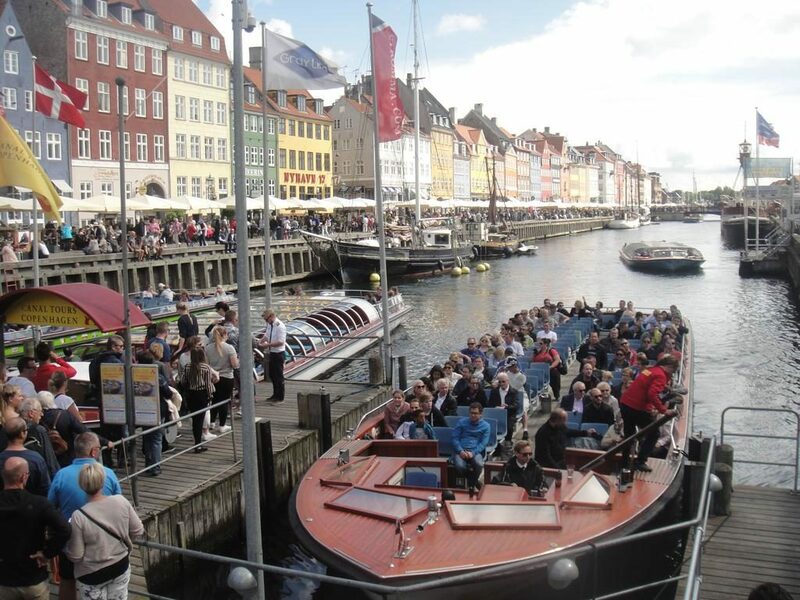 Nyhavn, or “new port” is Copenhagen’s most popular attraction. It is a 17th-century waterfront, canal and entertainment district. Expect to see brightly coloured houses, boats, bars, cafes, restaurants, street food stands and tourists. It was home for sailors and artists. Hans Christian Andersen wrote The Tinderbox, Little Claus and Big Claus and The Princess and the Pea while living at No 20, and also spent time living at Nos 18 and 67. 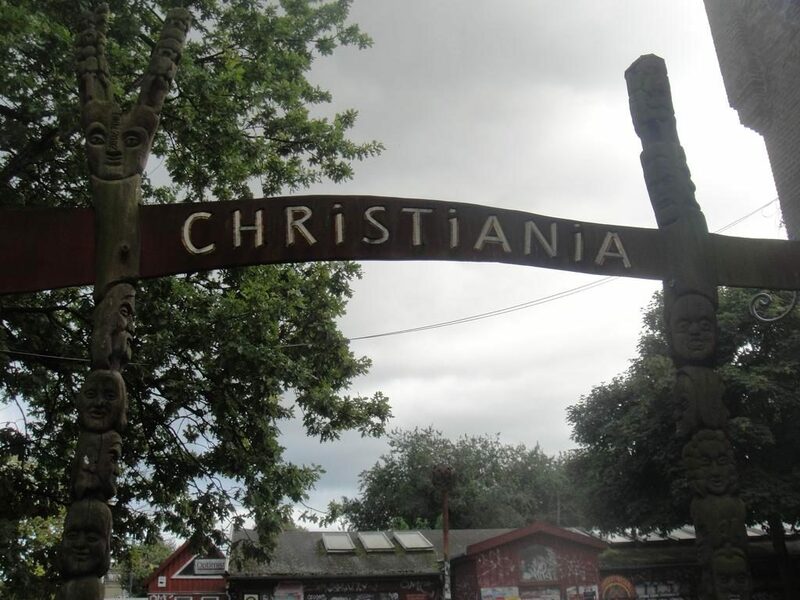 Christiania is an intentional community and commune of about 850 to 1,000 residents, covering 7.7 hectares. It was established in 1971 and has drawn nonconformists from across the globe, attracted by the concept of communal living, collective business and workshops. Expect to see all kind of DIY homes, pubs and beer gardens, cosy garden plots, restaurants, plenty of picnic space, hippies and music venues. There are also plenty of stands selling hash and marijuana. No hard drugs or photographs allowed. 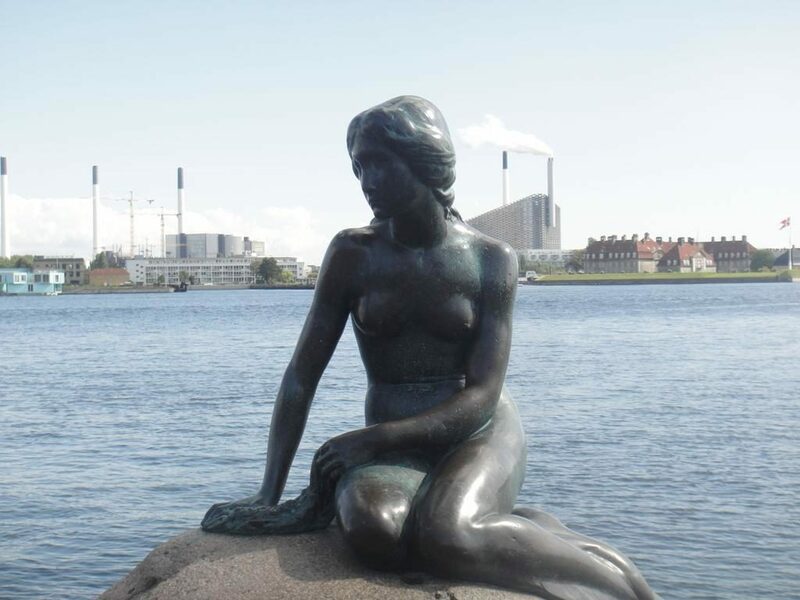 The Little Mermaid is a bronze statue by Edvard Eriksen, depicting a mermaid becoming human. The sculpture is displayed on a rock by the waterside at the Langelinie promenade. It remains a popular attraction despite being selected as the second most disappointing tourist attraction in Europe. 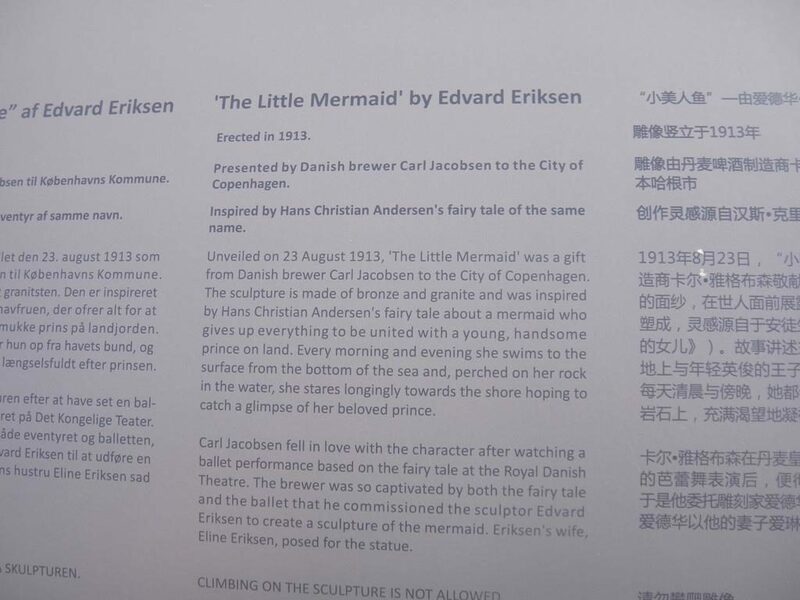 It was inspired by Hans Christian Andersen’s fairy tale about a mermaid “who gives up everything to be united with a young, handsome prince on land”. 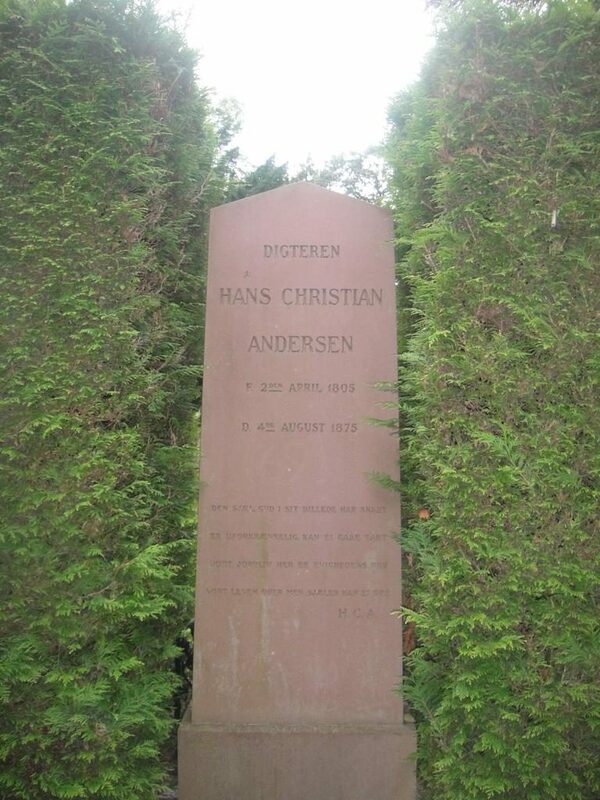 If you like the Little Mermaid, you can complete the cultural experience visiting Hans Christian Andersen’s gravestone. It is located at Assistens Cemetery in the Nørrebro district. Rosenborg Slot is a castle that was built in Dutch Renaissance style between 1606 and 1633 by King Christian IV to serve as his summer home. Today is a museum showing artworks, furnishings, swords, crown jewels and portraits of each monarch from Christian IV to Frederik VII. Tickets can be purchased online. 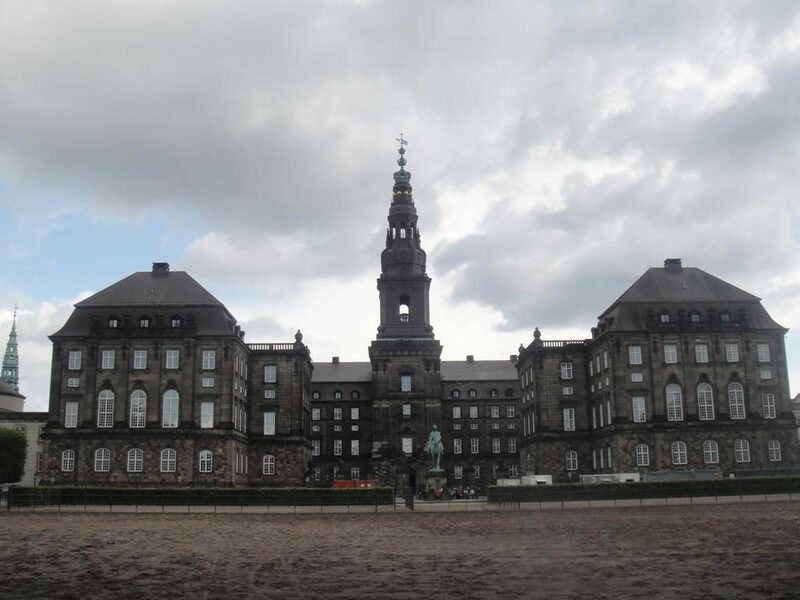 Christiansborg Palace is a palace and government building on the islet of Slotsholmen in central Copenhagen, Denmark. 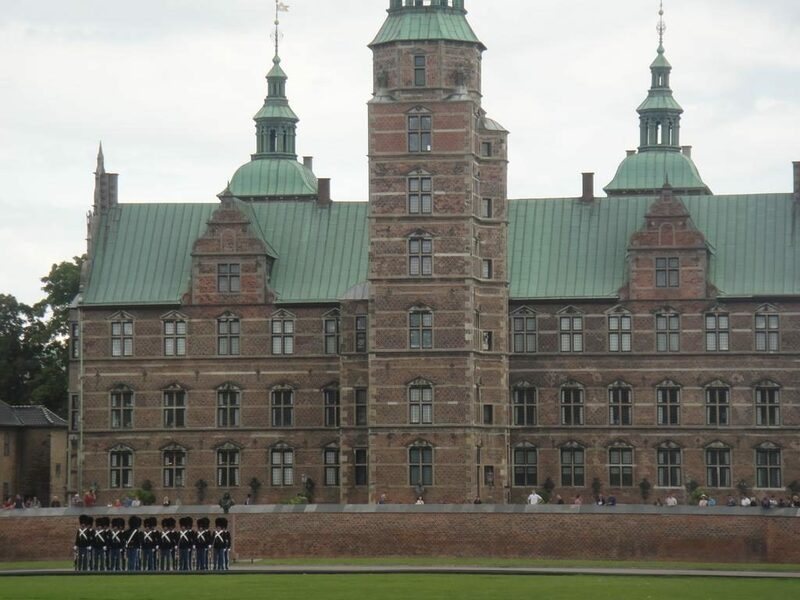 It is the seat of the Danish Parliament, the Danish Prime Minister’s Office, and the Supreme Court of Denmark. Admission to the palace grounds, public galleries (during parliamentary debates only) and the tower is free. Other parts of the palace are open to the public for a fee. These areas include the royal reception rooms, ruins from the 11th-century, the royal kitchen and the chapel. 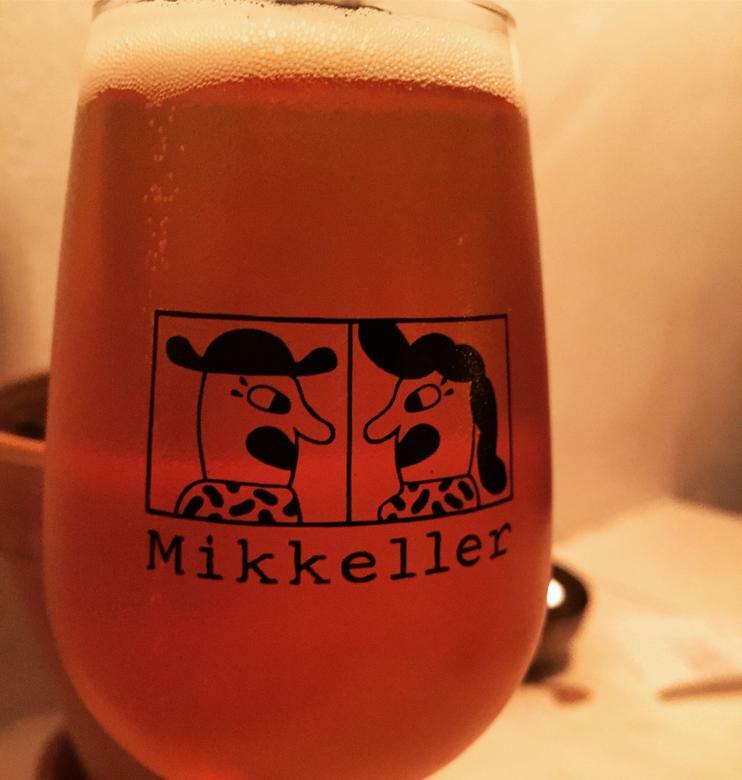 Mikkeller is the most popular microbrewery in Denmark. It was founded by two homebrewers in 2006, and has won multiple awards including “Danish Brewery of the Year”, and has also been judged the fifth best brewery in the world on two occasions. In terms of pubs, our favourite was Mikkeller and Friends (picture above). They 40 tap beers and 200 bottles, and also cider, spirits, soft drinks and a selection of bar snacks. You can also visit Mikkeller Bar and the HQ. 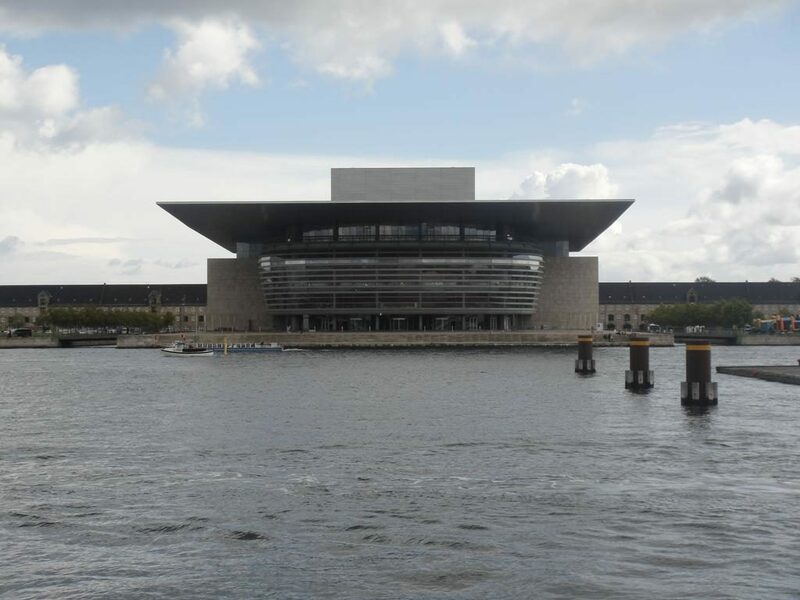 The Copenhagen Opera House is the national opera house of the country, and among the most modern opera houses in the world. It is also one of the most expensive opera houses ever built with construction costs well over US$500 million (limestone exteriors, oak bridges, marble floors, gold leaf ceilings, glass sculptures). 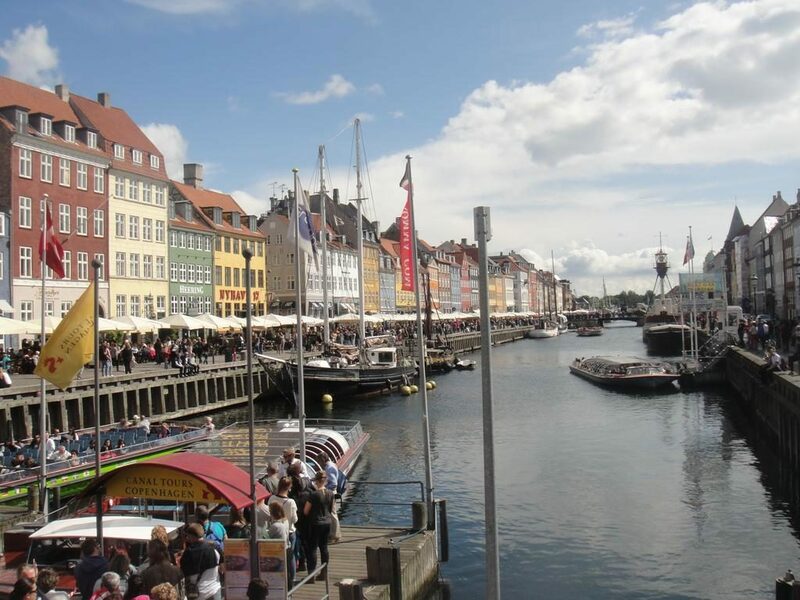 It is located on the island of Holmen in central Copenhagen. It was designed to give the impression the structure itself is on an island. 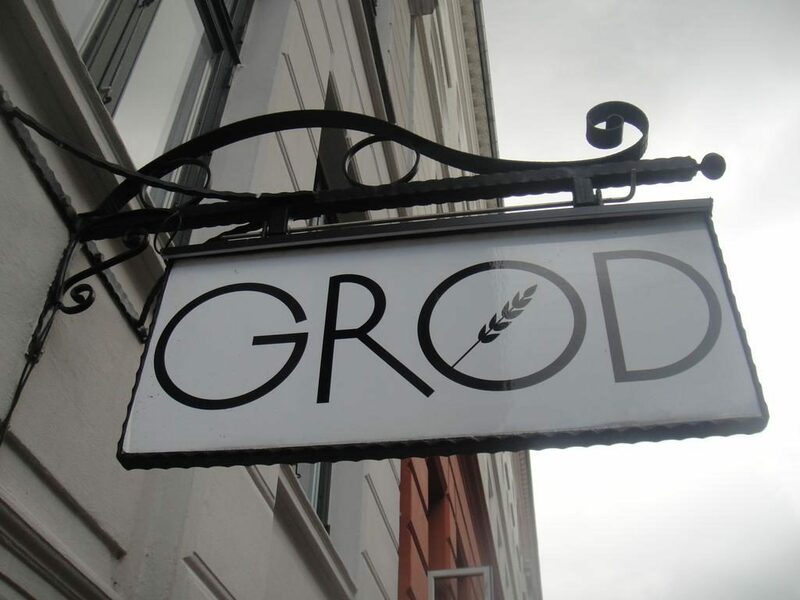 Grød (or porridge as it translates, is the world’s first porridge bar. They serve delicious porridge, granola and grains for reasonable prices (considering Danish values). The menu is not extensive but more than good enough, with all kind od porridge and toppings. Ideal for breakfast, but also lunch, as they offer savoury options as well. The ingredients are fresh and organic. 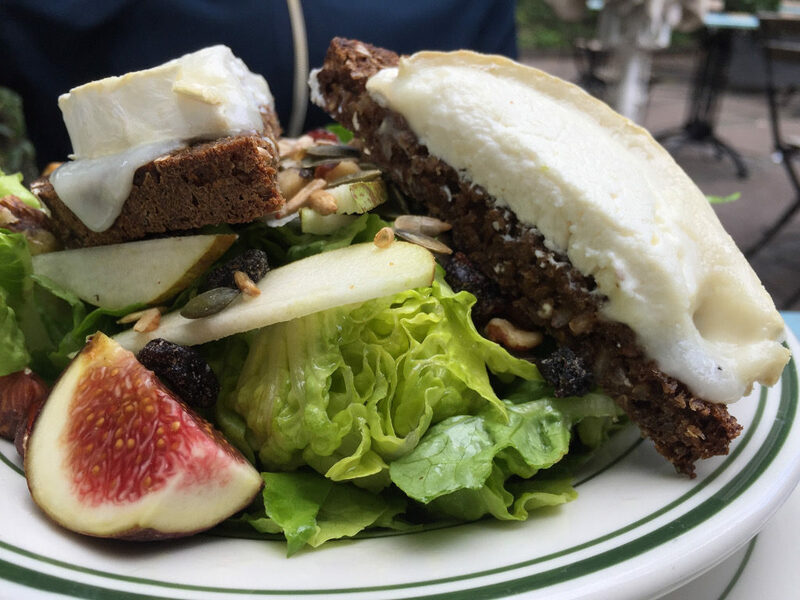 Open sandwiches, known as smørrebrød, which in their basic form are the usual fare for lunch, can be considered a national speciality when prepared and decorated with a variety of fine ingredients. Meat and fish dishes include flæskesteg (roast pork with crackling) and kogt torsk (poached cod), frikadeller (meatballs), karbonader (breaded pork patties) and medisterpølse (fried sausage). 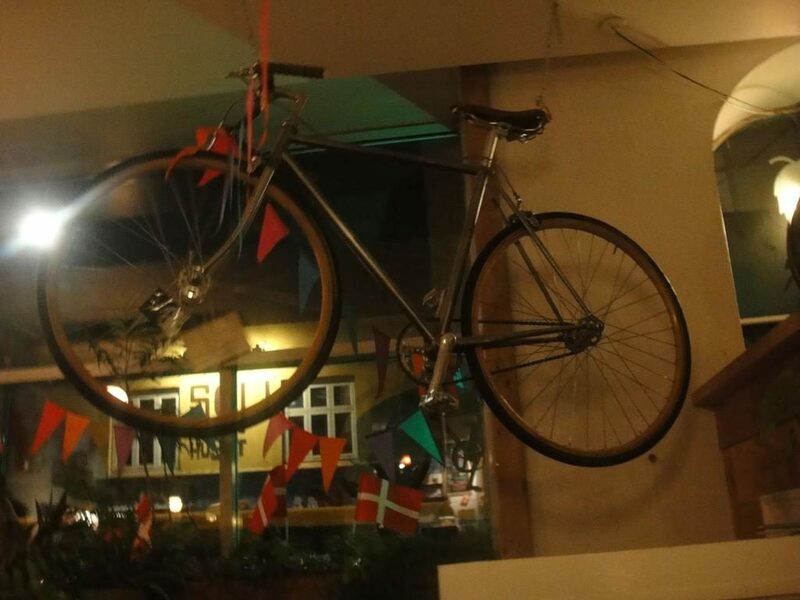 There are plenty of good pubs and coffee shops in Copenhagen. Our favourite area was between København N and Nørrebro, supposedly the coolest area in the city. There are plenty of places surrounding the Assistens Cemetery, such as Grød and Mikkeller and Friends (see above), The Barking Dog, Dupong, Ravnsborg Vinbar and Stengade. Good spots for coffee are Cafe N and Cafe Taxa. 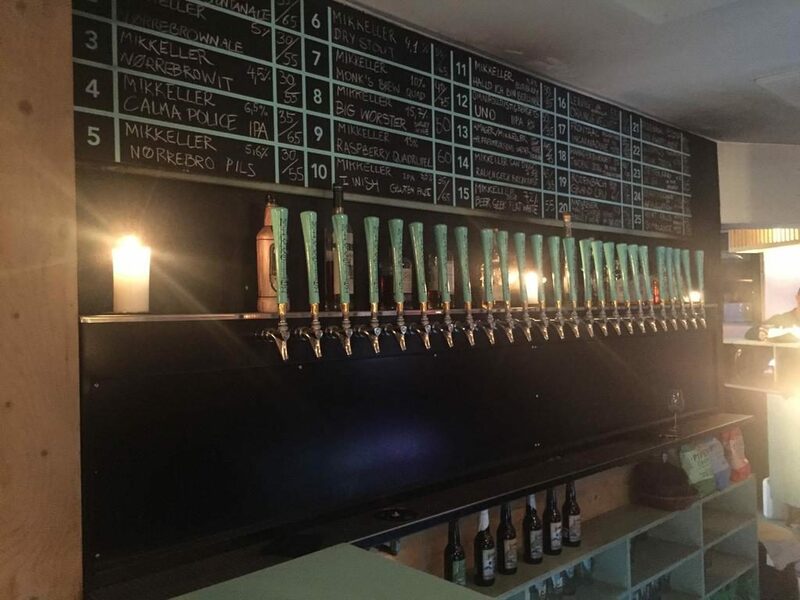 Another great pub, which is not in Nørrebro, is Ørsted Ølbar, with a large selection of beers, 200 different bottles and 20 on tap.